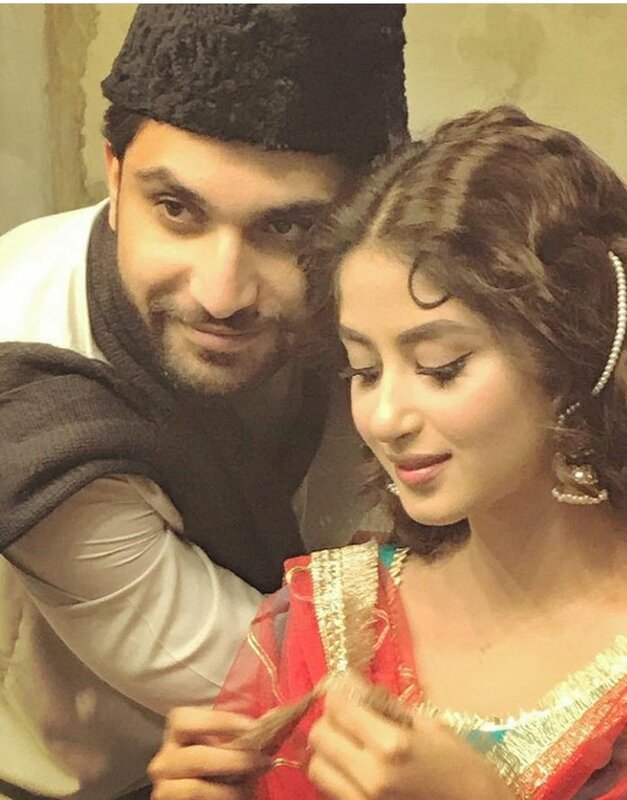 Ahad Raza Mir and Sajal Aly won hearts with their stellar acts in Yaqeen Ka Safar, and now they are all set to reunite in ‘Aangan’. The duo, who are currently busy with their respective shootings, is reportedly willing to work together again. Chemistry is a very complicated matter. There’s no logic behind what makes a couple spark but when two individuals do on a drama it can turn an average romance tale into a megawatt. We reckon these drama couples are on screen soul mates, long may their love continue. Pakistani drama industry got it down to a science. Audience judgment and projected fantasies can all help create that all-important spark. Audience needs entertainment and escape. They get lost in a magical drama romance. There are so many iconic couples in television dramas and we hear about the absolute best on screen duo! Over the years, we have seen many iconic couples hit the screen. Just a few include Humayun Saeed and Mehwish Hayat, Sanam Jung and Imran Abbas, Fawad Khan and Sanam Baloch, Ayeza Khan and Hamza Ali Abbasi and so many more. 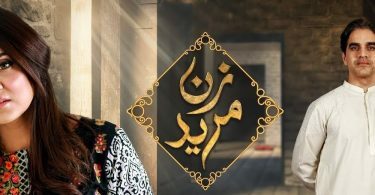 Ever since Ahad Raza Mir and Sajal Aly played lovers in ‘Yaqeen Ka Safar’, fans of the drama have pined for the two to get together in real life. Their characters weren’t the only ones in love because it really looked like Sajal Aly and Ahad Raza Mir were meant to be together. They always have googly eyes when they see each other in the drama. “It’s very epic in its nature. It’s a family story, but the way it’s presented to the audience, is going to be a big thing,” Ahad told in an interview. 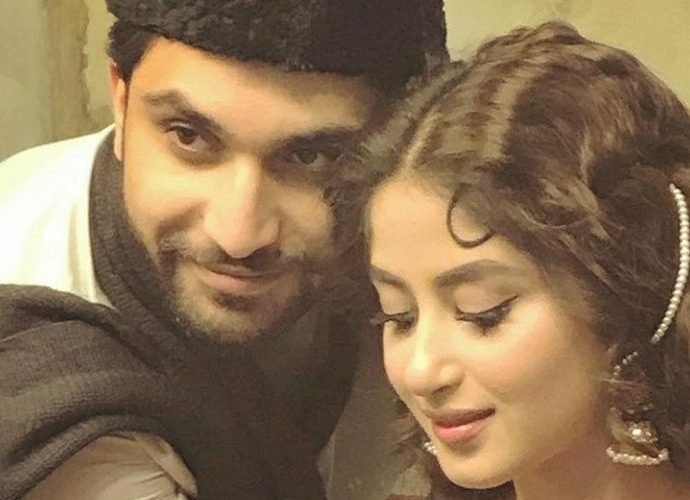 These Pictures of Ahad Raza Mir and Sajal Aly will melt your iceberg of a heart. 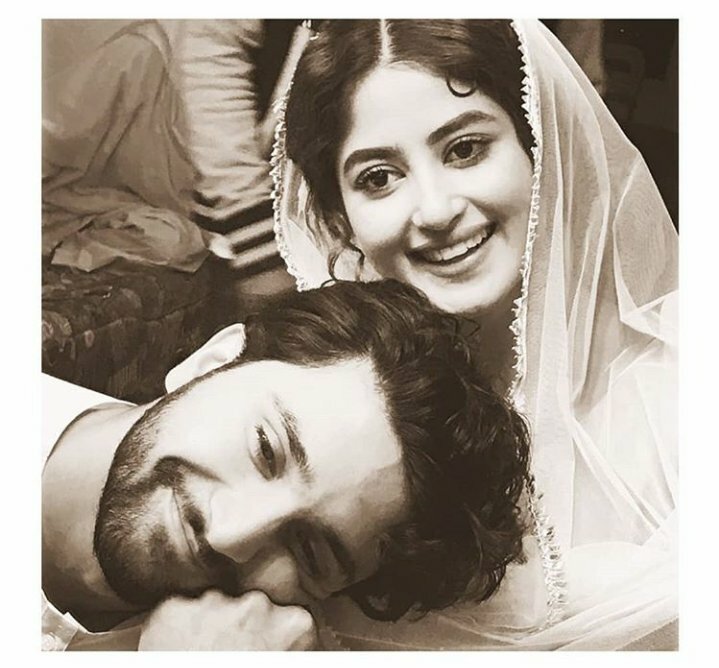 Off-screen Ahad Raza Mir and Sajal Aly are good friends who have never been interested in each other romantically, which is surprising if you have watched them in “Yaqeen Ka Safar”. Their relationship on-screen is extraordinarily loving, but it is all acting in spite of rumors floating around suggesting that there is something off-screen as well. Don’t wait for your favorite Pakistani drama, just visit https://s3tv.com and get notifications when a new episode gets on-air.